Our Certified Lactation Consultants will cover a wide variety of evidence-based breastfeeding practices in a 1-2 hour consult including: What to expect in the first few weeks, latching on, how to prepare, using your breast pump successfully etc. Consults can be tailored to your specific questions and needs, In-Office or in your own home. $40 Bring a friend and split the cost! 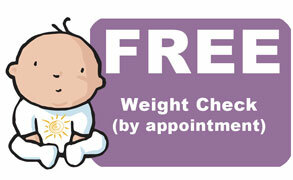 Includes a thorough feeding evaluation, baby weight before and after feeding and an assessment of both mom and baby. Includes a teaching plan that best fits your family’s needs, whether you are having difficulties or just want to make sure everything is going well. In-Office or in the comfort of your own home. We carry a great selection of the things that make caring for your little one easier like Woombie Swaddlers, J J Cole baby items and diaper bags, GroVio cloth diapers, milk trays, Lily Padz, Melinda G bras, Milk-Savers, Mother Love products and nursing pillows by Patt Stewart. A mother’s body can change a lot during breastfeeding and our Certified Lactation Consultants can help you find the perfect bra and the perfect fit for your changing body. Call to schedule an appointment or come in to view our selection of nursing bras. We can also custom order for you. Breastfeeding can be one of the most satisfying and empowering times in a woman's life. It can create a powerful connection between a woman and her baby and provide unparalleled nutrition. 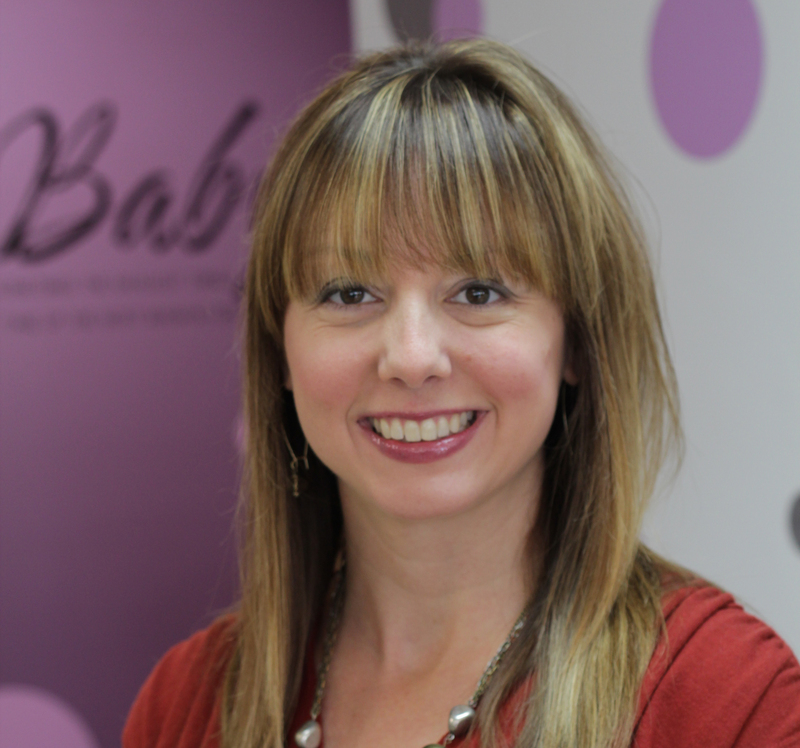 Certified Lactation Consultants are here to support you and your baby. What is a Certified Lactation Consultant and why does it matter? Sally is a graduate from St. Louis University School of Nursing. 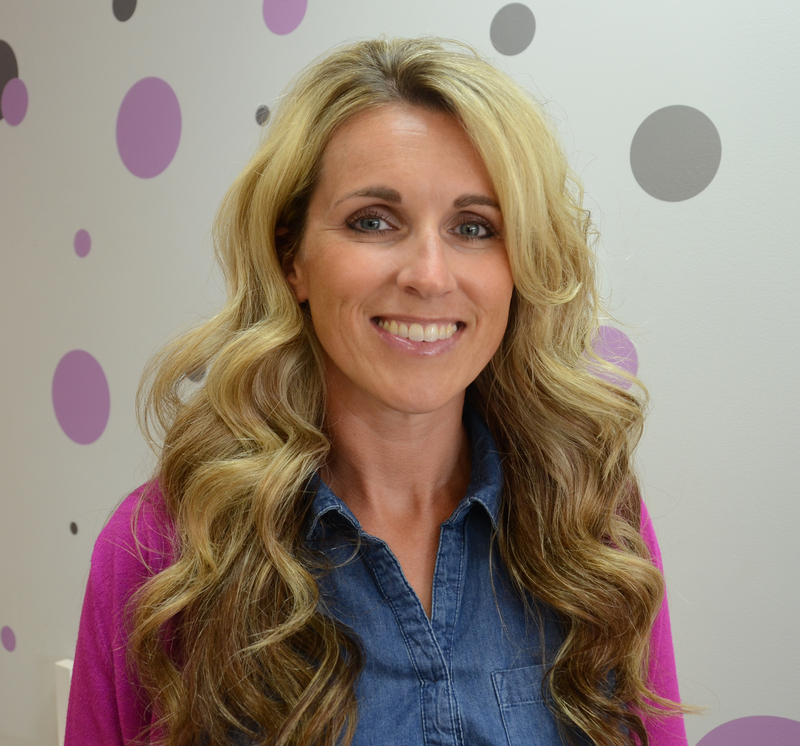 She has 7 years of experience as a Labor and Delivery Nurse and has been an International Board Certified Lactation Consultant since 2010. Tiffanie graduated from Columbia College in 2007 and worked as a labor and delivery nurse from 2008-2012. She has been an International Board Certified Lactation Consultant since 2010 and an Advanced Nurse Lactation Consultant since 2013. 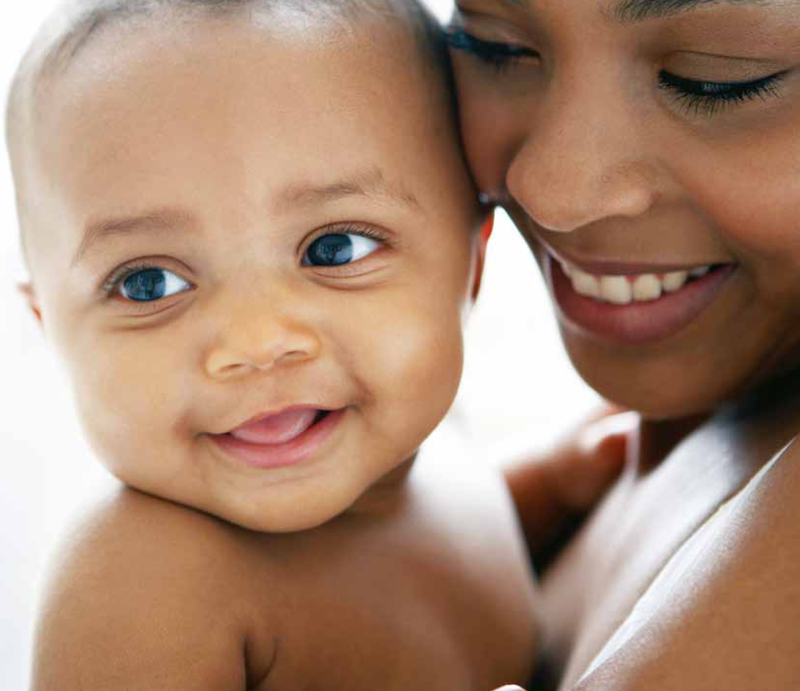 You and your baby can stay in the comfort of your own home and have us come to you! Just give us a call to set up an appointment for a home visit ($125 for first hour and $75 for each additional hour) within a 30 mile radius of Columbia.